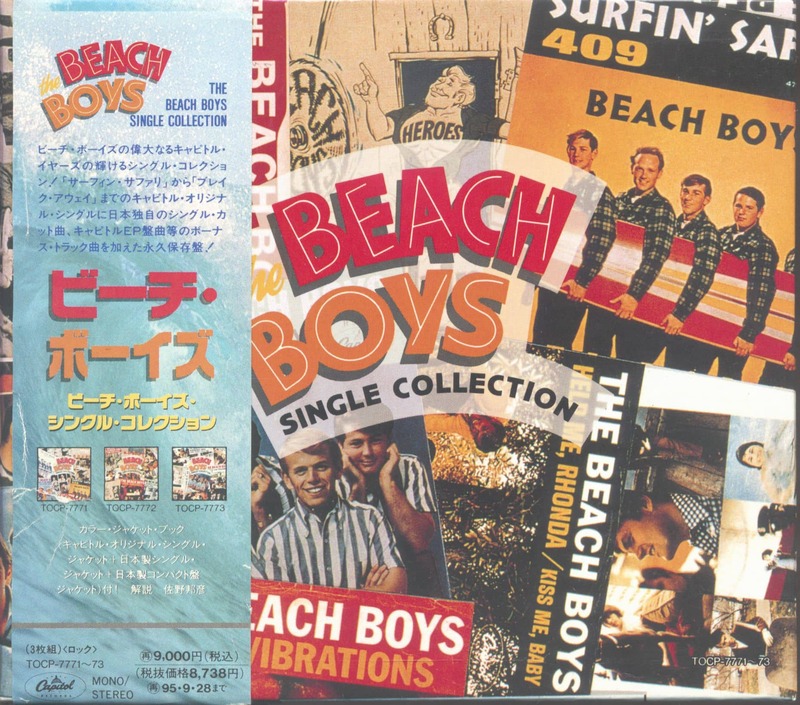 (1993/Capitol Japan) 70 Tracks, Complete singles 1961-1968 - Contains a 40 page picture sleeves booklet plus a 34 page booklet with liner notes in Japanese language! 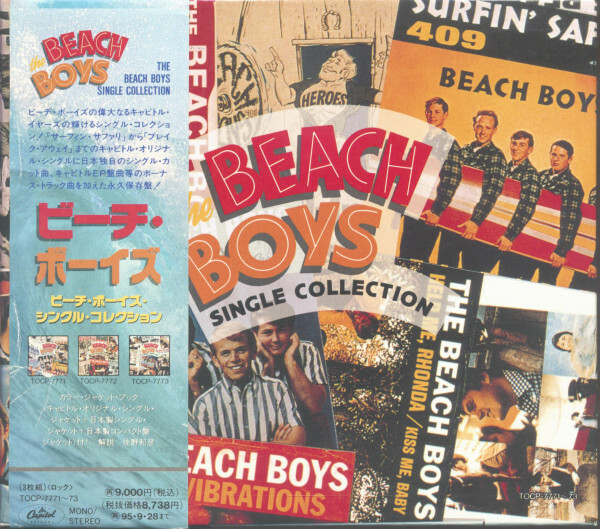 Extremely rare limited edition Japan CD box! 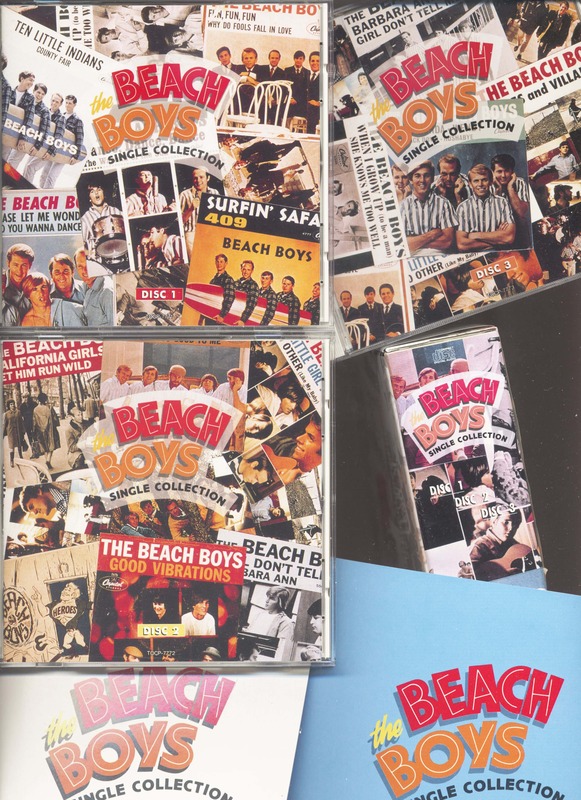 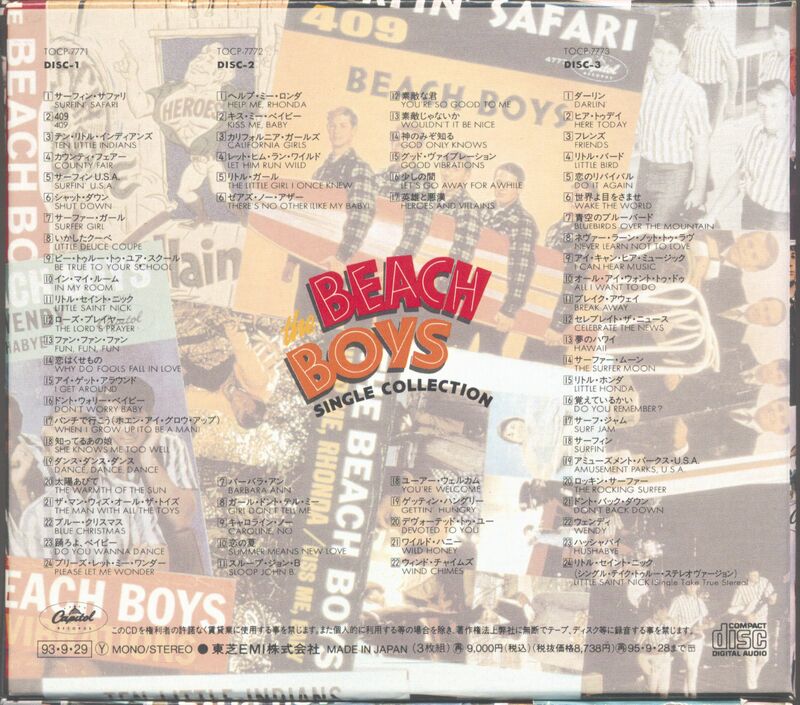 Customer evaluation for "The Beach Boys Singles Collection (3-CD Box, Ltd.)"